Tuesday things? Woken by the rhythmical shaking of paint cans again, that aromatic early morning call of Belton drowing out the increasing number of seagulls, green parrots and the cackling police cars of Hackney. Some of us prefer Montana’s distinctive perfume with our first morning coffee, Jimmy chooses to almost exclusively shake Belton for his early morning starts. His short sharp bursts of pointalist spray paint, hard at work for his solo show at East London’s Lollipop gallery next month, there’s one or two interesting experiments going on out front of Jimmy C’s East London studio right now. 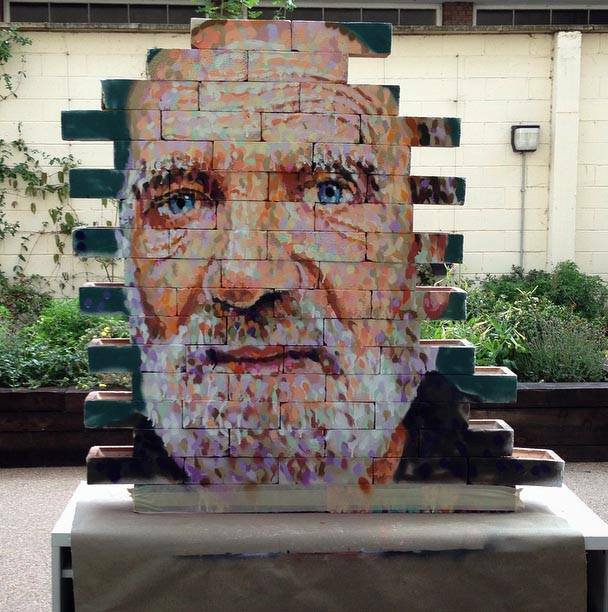 Jimmy C‘s solo show opens on September 9th. . Pop art cop-out? So back in 2014 Alistair Sooke, he of the BBC Culture show (and art critic for the Daily Telegraph) made a rather decent documentary about the forgotten women of pop art. 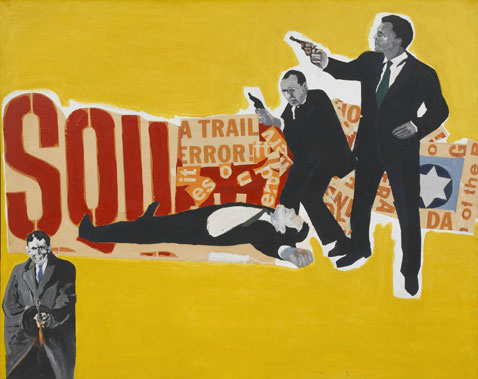 Excellent documentary actually, artists like Pauline Boty, Marisol, Rosalyn Drexler, Idelle Weber, Letty Lou Eisenhauer and Jann Haworth, so where were they in last night’s much trumpeted new BBC 4 pop art documentary presented by the very same Mr Sooke? Kind of missed the chance to correct things a little there Alistair, a bit more than a 30 second after thought towards the end really was needed surely? I expect the BBC will roll out the 2014 documentary again during this Pop Art week they’re making so much noise about, surely Mansol or Drexler deserved a little bit of attention next to the obnoxious Allen Jones tables and chairs? History has wronged these artists, surely history needs to be corrected and surely last night was the opportunity to give some artists who were right there taking an important part in those early group shows and doing some of the pioneering a little more prominence? Mad C will return to London with a body of new work this Autumn. 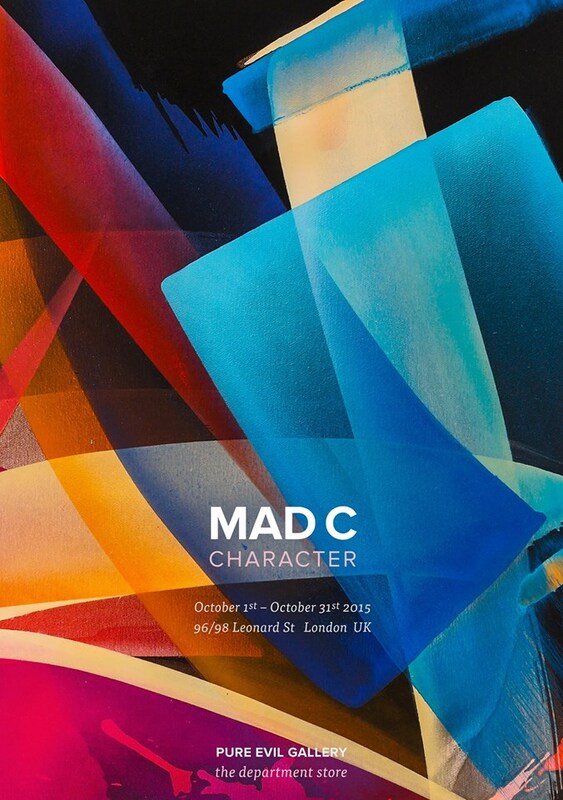 Mad C’s new solo show „Character“ will open on 1st of October 2015 at 6pm at the Pure Evil Gallery Department Store, East London.